PRICE REDUCED ! NICE ALTON HOME. GOOD VALUE ON THIS 2 BEDROOM, 2 BATH HOME. 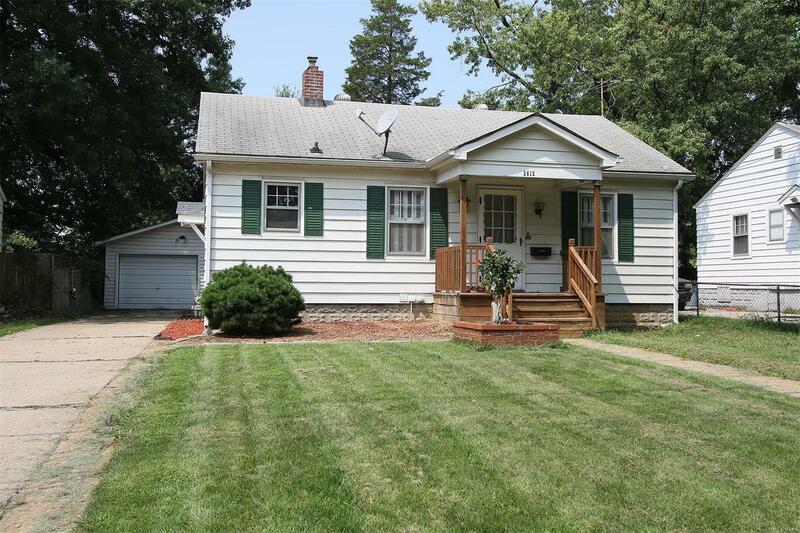 FEATURES 1 CAR DETACHED GARAGE, COVERED PORCH, LIVING ROOM, DINING ROOM, AND FINISHED LOWER LEVEL WITH BATH. HAS NEW CENTRAL AIR AND WATER HEATER IN 2017. THIS HOME IS IN MOVE IN CONDITION. ALL APPLIANCES INCLUDED WITH SALE OF HOME. HMS HOME WARRANTY PROVIDED. HOME SOLD AS-IS CONDITION.